Thinking of planting a tree on your property, or about taking one down? Are you concerned about a neighbour's tree or one on municipal property? Or would you like to honour someone with a Memorial Tree? 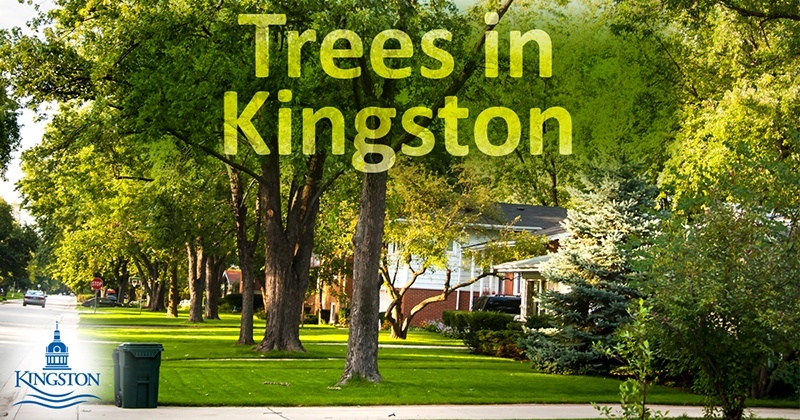 Come learn about Kingston's Forest Management Plan, Community Orchard and Edible Forest Policy, and revised Tree Bylaw.